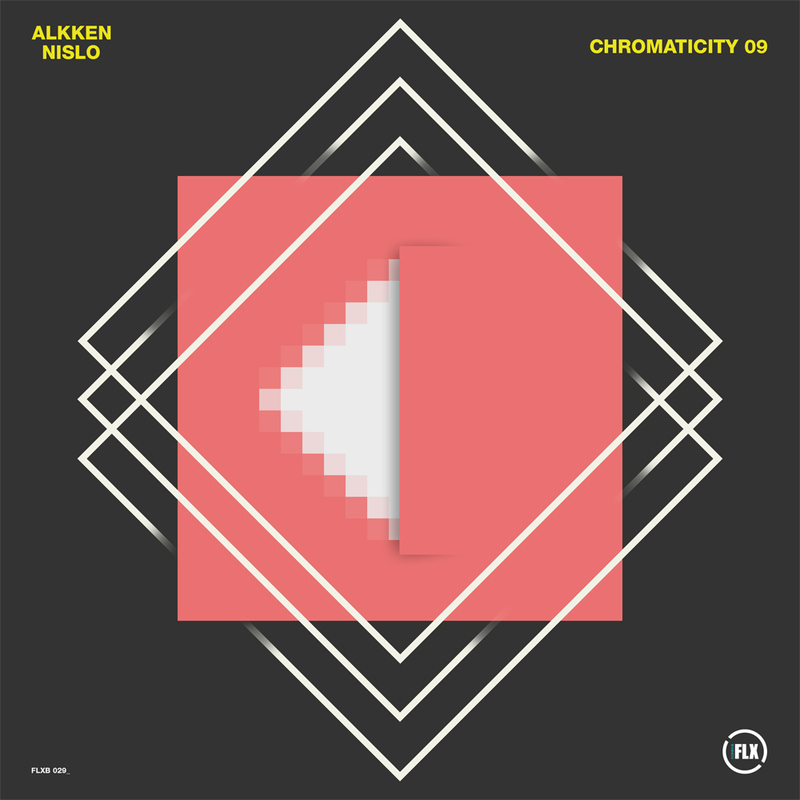 For the 9th release in the Chromaticity series Alkken delivers the punch-drunk euphoria with ‘Mission’, a peak style slab of high energy, big room delirium, transporting those old enough to remember to the anthemic centre of 90s clubland. Over on the flip Nislo brings the noise with ‘Out Now’, which bursts out of the starting blocks with a combative drum line that demands the listeners’ full attention before an astutely placed drop out builds the tension for a Leviathan-esque progressive breakdown of epic magnitude! Alkken and Nislo are graduates from the Electronic Music Production course at SAE Athens Greece. Check out the details here.